How much more do I have to hurt until I see your heart? Would you come closer to me? 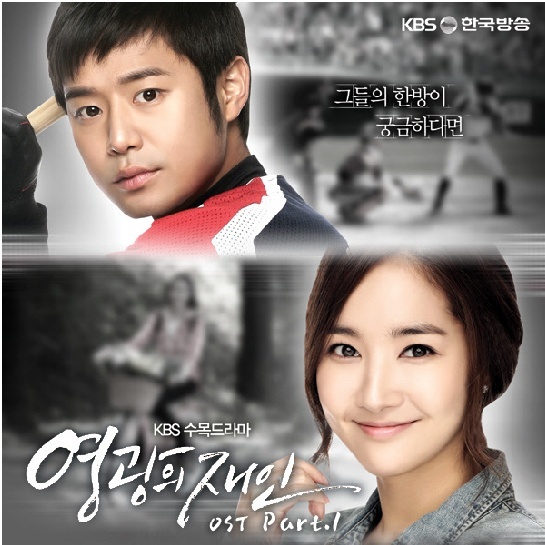 This entry was posted in Lyrics and tagged Glory Jane, ost. Bookmark the permalink. Hi, I wonder will you be able to help me with translation of some TV show? I have korean script, it’s only two episodes… Can you, please?